Objectives: to determine the possible associate negative results to the medication by means of the methodology of active search of possible drugs interactions in data bases of patients. 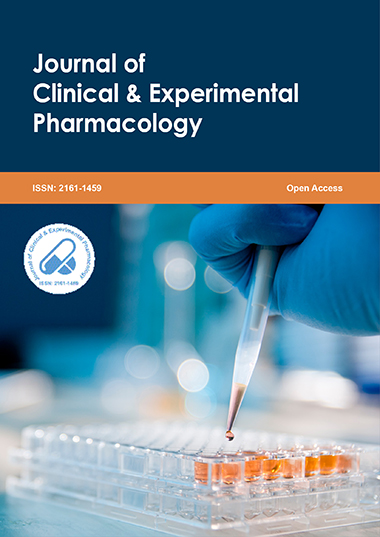 Methods: From data bases of drugs dispensation of Audifarma S.A. about 4 million users of Colombia, a systematic review of statistics of drugs dispensation was made to identify interactions of risk, doses different from recommended or irregular dispensation. The cases are socialized with the responsible health service. Results: Was a case of nephrotoxicity by zoledronic acid; the 37.0 % of the users of clopidogrel concomitantly received omeprazole, that reduces the effectiveness of first; the 29.9 % of the patients who take losartan are receiving dose superiors to the recommended ones for their indication; the 2.0 % of the patients who take metoprolol or verapamil receive, them simultaneously, at the risk of generating first-degree heart block, bradycardia, or systolic dysfunction. All the cases were notified to health services. Conclusions: active pharmacovigilance allows optimizing resources, to prevent adverse events that can potentially cause to morbidity or lethality or to even determine problems that could be responsible for the therapeutic failure. This type of strategy is anticipated to the appearance of possible risks for the patient; it is recommended to consider it to reinforce the programs of monitoring of drug use in the country.